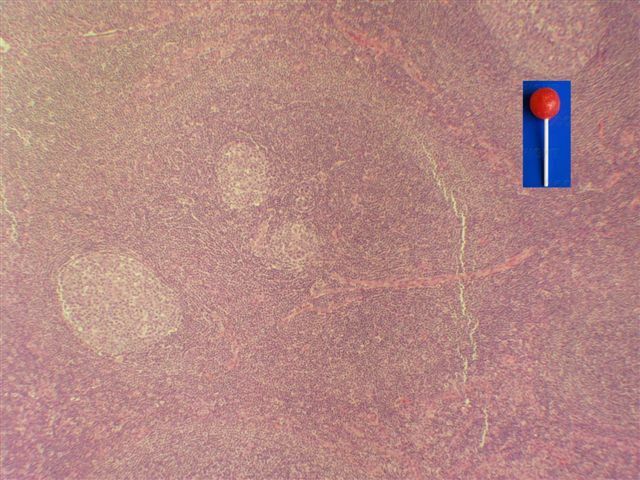 This case and other cases can be accessed by visiting our Home Page at www.PathologyOutlines.com and clicking on the Case of the Week button on the left hand side. �To view the images or references, you must click on the links in blue.� Links in green are to journals with free full text-no registration. 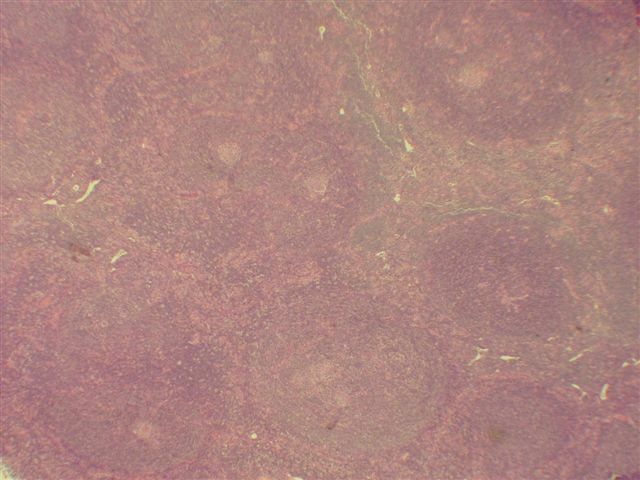 This email is sent only to subscribers.� To subscribe or unsubscribe, email info@PathologyOutlines.com, indicating subscribe or unsubscribe to Case of the Week.� We do not sell, share or use your email address for any other purpose.� We also have emails for Pathologist-PhD jobs (biweekly), Other laboratory jobs (biweekly), website news (monthly), new books (monthly), and a newsletter (twice a year).� You must subscribe or unsubscribe separately to these email lists. Do you use PathologyOutlines.com daily as part of your practice?� We are trying to make it as useful as possible for pathologists and laboratory personnel, through our comprehensive textbook and lists of Jobs, Conferences, Fellowships, Books, New Products and Buyers Guide.� Please tell us what we could do to make it more useful to you.� Contact us at info@pathologyoutlines.com or call Dr. Nat Pernick at 248/646-0325. 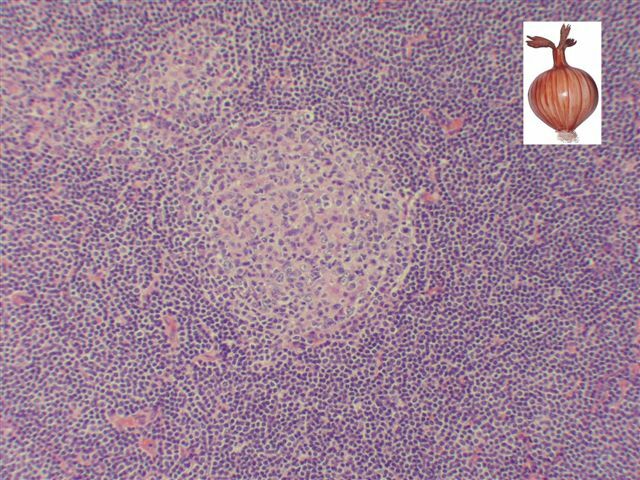 We thank Dr. Julia Braza, Beth Israel Deaconess Medical Center, Boston, Massachusetts (USA), for contributing this case. 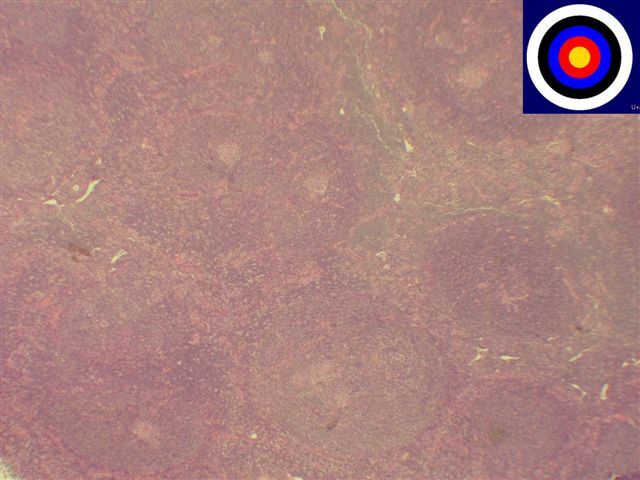 To contribute a Case of the Week, please email info@PathologyOutlines.com with attachments of microscopic images (any size, we will shrink if necessary) in JPG, GIF or TIFF format, a clinical history, your diagnosis and any other images (gross, immunostains, etc.) that may be helpful or interesting.� We will write the discussion (unless you want to), list you as the contributor, and send you a check for $35 (US) for your time after we send out the case.� Please only send cases with a definitive diagnosis. 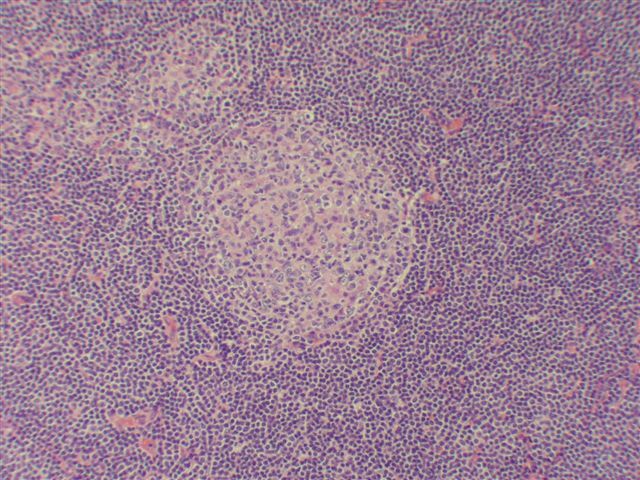 A 63 year old woman with an unknown past medical history presented with a right axillary mass and lymphadenopathy.� The axillary mass was excised. 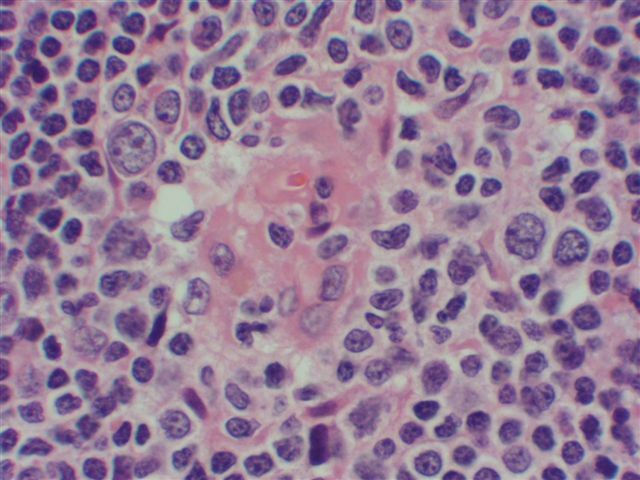 Castleman�s disease, also known as giant lymph node hyperplasia or angiofollicular hyperplasia, is a rare lymphoproliferative disorder of unknown etiology with hyaline vascular, plasma cell and mixed variants.� Most cases are polyclonal (Histopathology 2006;48:233).� It may be solitary or multicentric (Acta Oncol 2004;43:698).� Solitary masses often are mediastinal and asymptomatic, and 90% are hyaline-vascular subtype.� Multicentric disease presents with generalized lymphadenopathy, and is almost always plasma cell subtype.� It may be associated with the POEMS syndrome (Polyneuropathy, Organomegaly, Endocrinopathy, M-protein and Skin).� In this case, although the disease appeared to be multicentric (the lymph nodes were not biopsied), the subtype was hyaline-vascular. 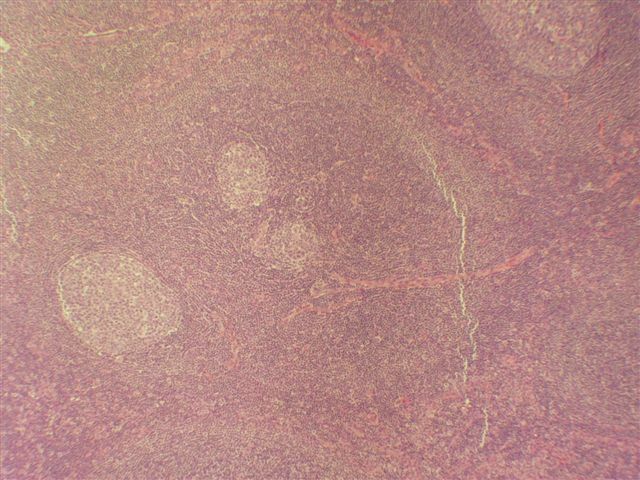 The differential diagnosis includes follicular lymphoma, follicular hyperplasia, progressive transformation of germinal centers (APMIS 2005;113:288), HIV lymphadenopathy and mantle cell lymphoma.